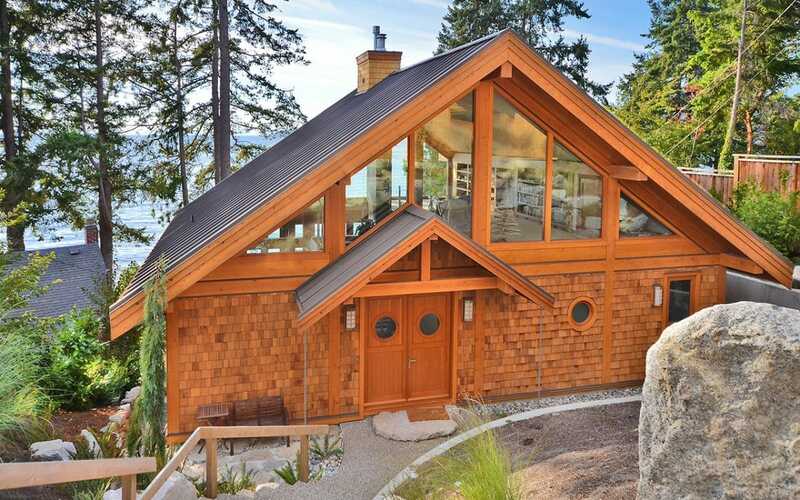 At West Coast Log Homes, we pride ourselves in being experts in the use of logs and timbers in both residential and commercial construction. 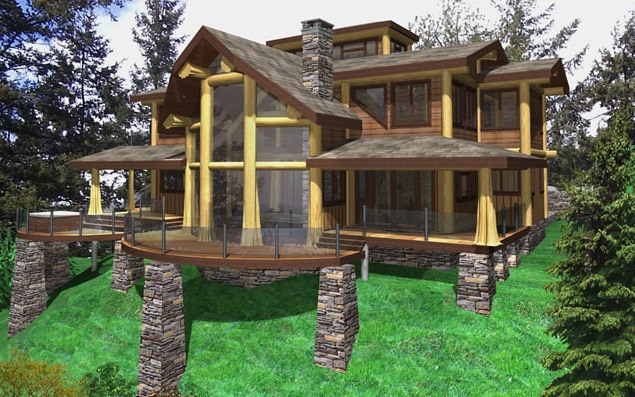 We can offer a whole set of solutions for a wide variety of log and timber projects not limited to custom residential homes. 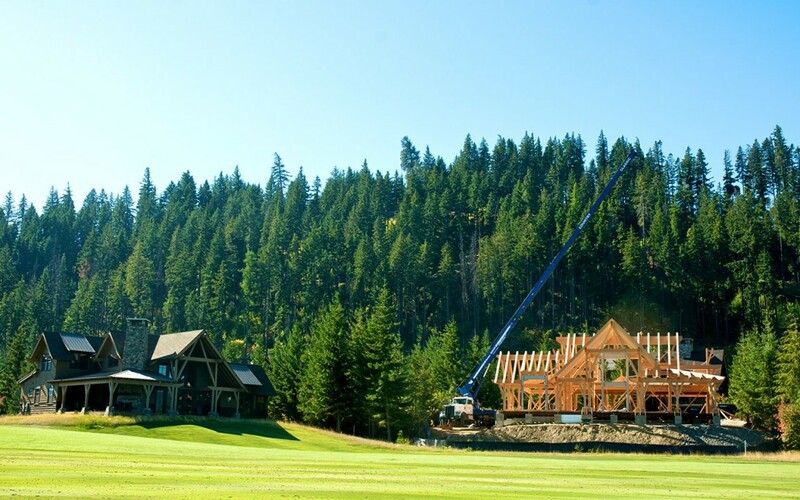 Our products lend themselves well to commercial projects such as hotels, restaurants, retail, and public buildings. 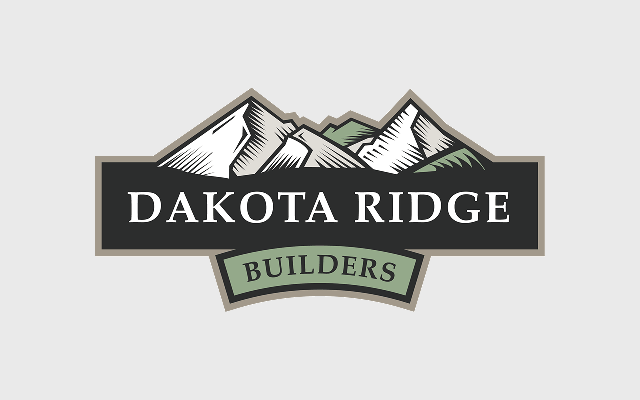 Our team can offer their experience to make sure your project is built with quality and efficiency in mind. 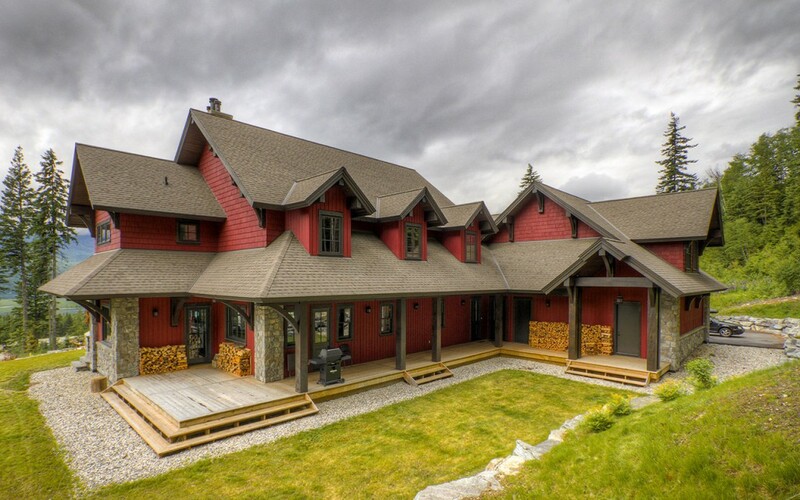 West Coast Log Homes offers the full spectrum of services from design to project management. 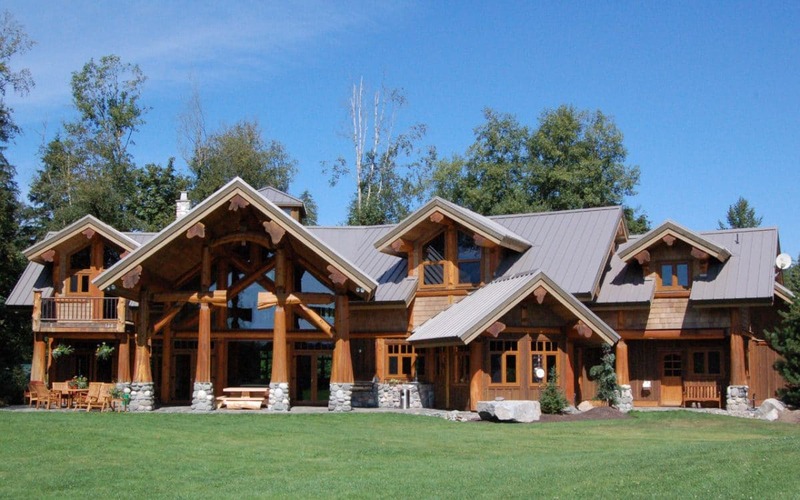 West Coast Log Homes Ltd.